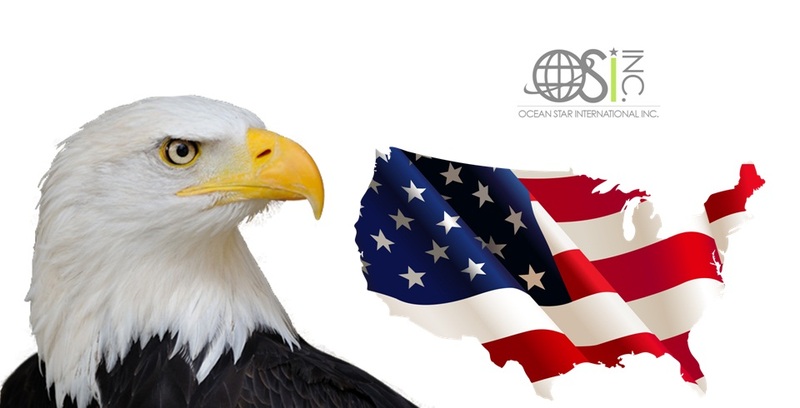 Ocean Star International, Inc. is a licensed & bonded international shipping company with locations in Miami, LA and NY. 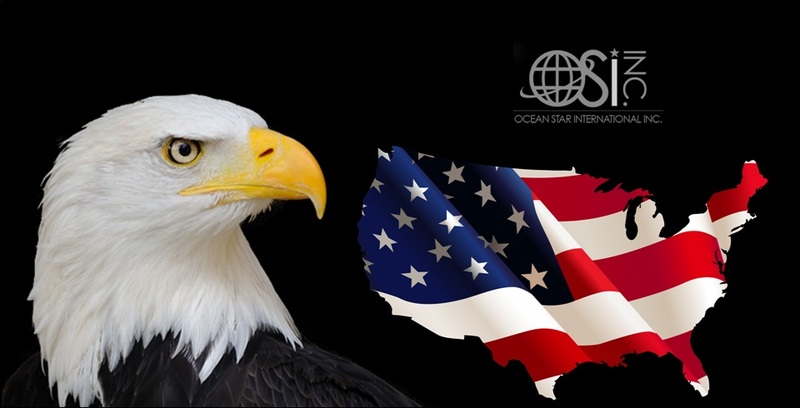 OSI provides logistics from any location in the continental United States to any destination abroad. We currently maintain an agent base of over 3000 and we’re amongst the top rated international shipping companies in the United States. OSI provides international relocations, vehicle shipping, general cargo and project cargo. Ocean Star international, Inc. is focused on streamlining their process to better serve customers. “Their are many moving parts when it comes to international shipping or relocations and my goal is to provide our customers with economical solutions without sacrificing quality” – Josh Morales CEO. .
OSI provides each customer with OSI Live Track which allows them to log into our website and access all of their documentation and track their shipments 24 hours a day 7 days a week. OSI has also made a conscious effort to “go green” and one of the major steps we’ve taken to achieve this goal is to go paperless. We’re fully automated and all documentation is processes through our proprietary software. 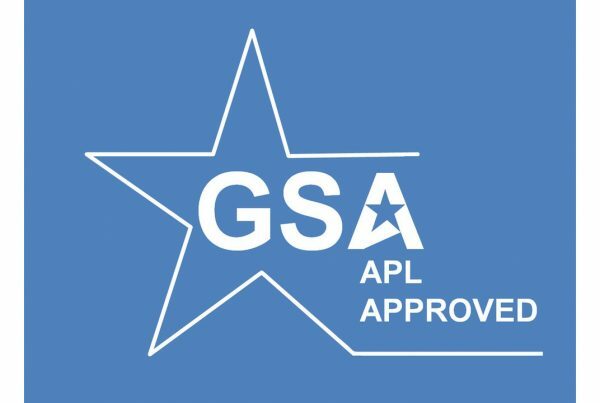 OSI is certified by the GSA (General Service Administration) CHAMP program to provide international relocation & logistics service to the U.S. Government. OSI maintains contracts with some of America’s largest and most recognized companies. If you’re a company in search of a global mobility company you’ve come to the right place. Certain goods require specific logistics services. We offer special handling and shipping assistance for freight of all kind. – including but not limited to vehicles, household goods and general cargo. OSI performs over 5000 international relocations annually and maintains a 98% customer satisfaction rate. OSI is a fully licensed NVOCC and Freight Forwarder. OSI is a certified air freight forwarder. 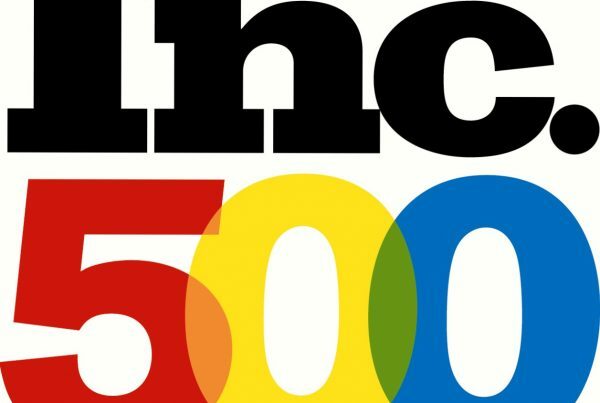 We also maintain relationships with partners such as DHL, FedEx and USP. We can offer our customers discounts up to 80%. Keep your goods safe, sound and secured anywhere in the world. In the event that you may want or need to store your cargo for some time before pick up or delivery OSI can offer storage.